Lehmicke Construction is a full-service concrete contractor in Edina, MN and the surrounding areas for over 35 years. 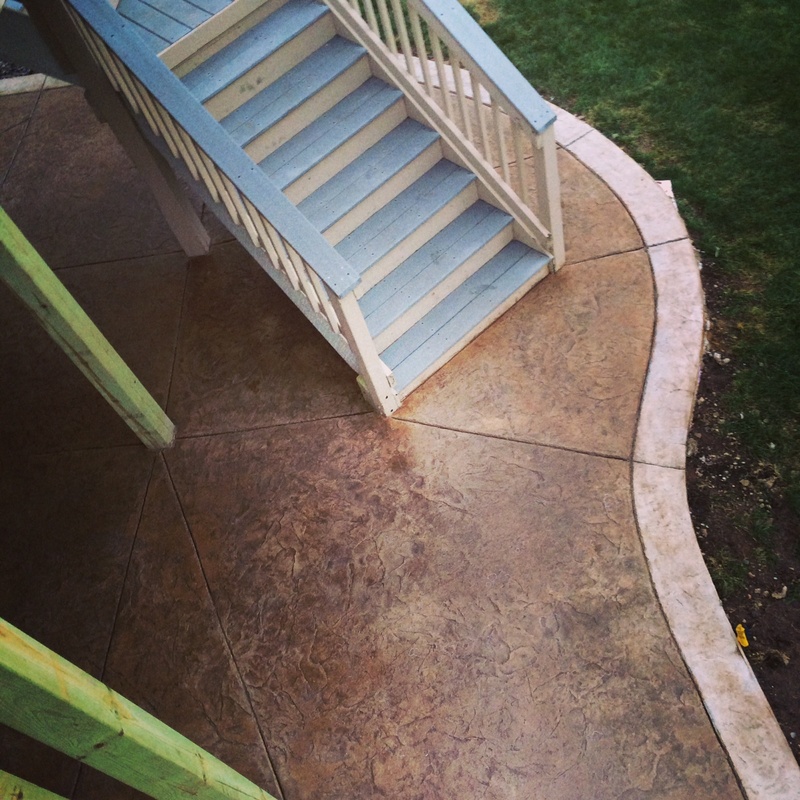 Specializing in concrete driveways, concrete patios, decorative and stamped concrete and much more. When you work with Lehmicke Construction you can be assured of professional crews and the most cutting edge equipment and techniques. Lehmicke Construction strives to provide a most personal and distinctive experience for each project, whether it is residential or commercial. You can trust Lehmicke Construction for your next home improvement or commercial concrete project in Edina, MN.